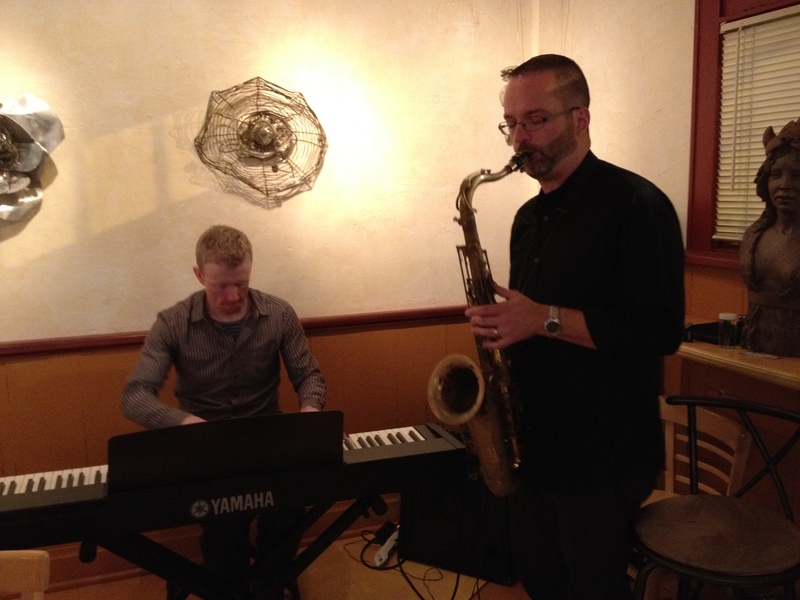 Friday August 17 Join pianist Dave Payette and saxophonist Brian Patneaude for an evening of jazz at this intimate venue featuring delicious Cuban-Spanish-American cuisine in a bistro setting. Chicken Croquettes—fried to golden brown perfection. This entry was posted in Live Music, Upcoming Events and tagged Brian Patneaude, jazz, Live Music, saxophone. Bookmark the permalink.